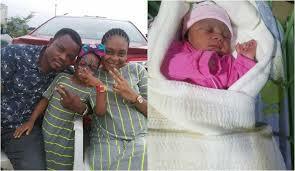 Actress Sola Kosoko welcomes 2nd child – Royal Times of Nigeria. 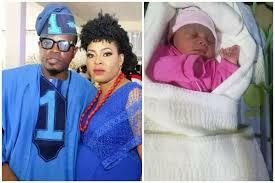 Actress Sola Kosoko and her husband have announced the arrival of a new baby into the family. Kosoko, who took to her Instagram page to announce the arrival of a baby girl, praise God for the baby. According to her, she asked for an angel and God blessed her with one, saying that she was in the cloud because of the ‘little angel’ given her by God.